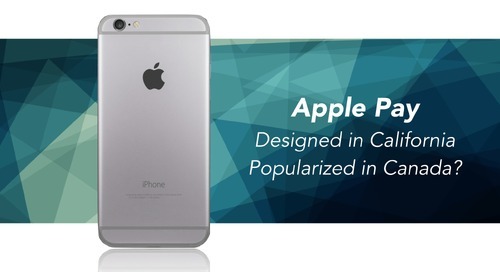 Apple is highly regarded for its user-friendly products and Apple Pay is no exception. The company has made the purchase process so seamless that customers can complete a transaction at a POS terminal in a matter of seconds. the customer goes home happy and the retailer gets paid. Most of the differences happen behind the scenes during authorization. 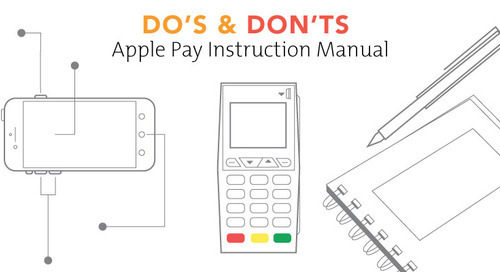 Understanding how the two payment methods work can give you the confidence to adopt Apple Pay as a secure payment option for your customers. Here’s how they work. 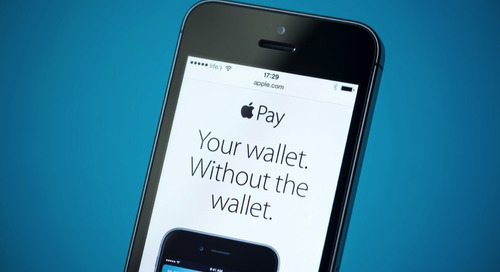 Before shopping, the customer sets up Apple Pay on the Wallet app of his or her iPhone or other Apple device by linking a credit card or debit card. 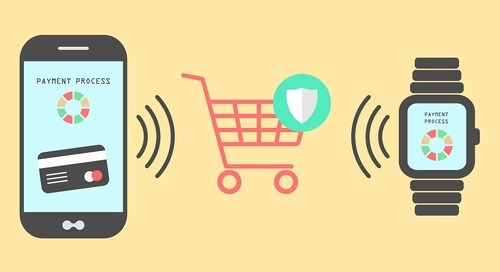 Account information is encrypted and stored on the phone’s “secure element.” At the register, the customer holds the phone close to a contactless point-of-sale payment terminal. 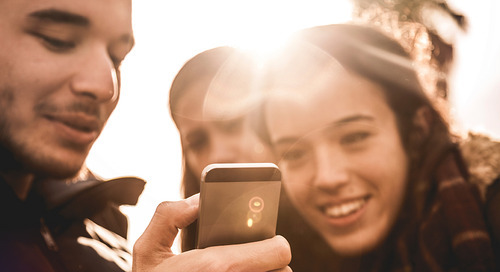 When a connection is established, the customer uses the TouchID security feature on the phone to release the encrypted data. Transaction details then get routed back and forth between the relevant banks and the retailer to authorize payment. 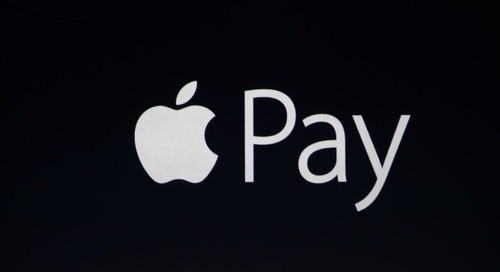 (One of Apple Pay’s selling points of Apple Pay for business owner is the innovative security structure designed to prevent data breaches.) Almost instantly, the terminal beeps signalling authorization and a check mark and the word “done” appears on the customer’s phone. Transaction complete! This flowchart illustrates the procedure with the TouchID security. A standard credit-card transaction requires the customer to insert their card into terminal, enter their PIN and wait for the authorization. Once the payment is authorized, the transaction is complete! This flowchart illustrates the credit-card procedure. Both Apple Pay and standard credit-card transactions are all about convenience for the customer and ensuring payment to the retailer. 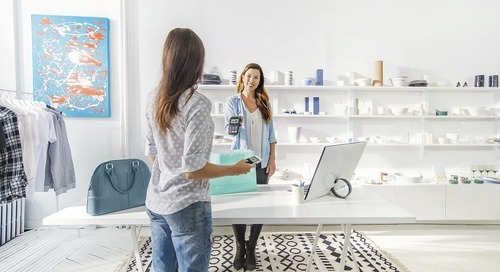 Apple Pay promises to take the convenience factor to a whole new level while adding unprecedented security, giving retailers (and customers) peace of mind. 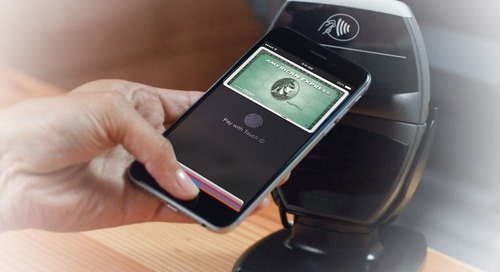 Will Apple Pay flourish in Canada? The answer might be yes. 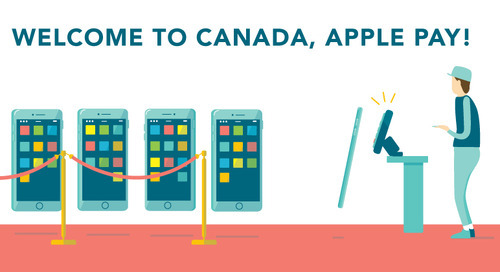 Find out why the digital wallet might be a good fit in Canada.